Google’s Pixel smartphones comes with one of the most neat and responsive launcher which brings every features at a swipe from the homescreen. Unfortunately this launcher is not available for every Android smartphones as Google has kept it unique for Pixel series to add a unique experience to it. Thanks to the developer from reddit, who goes by the name, Amir Zaidi. He has been porting Google Pixel launcher for all Android without having to root your device. Amir reverse engineered the Google Pixel Launcher and ported over features to Launcher3, the stock AOSP launcher. 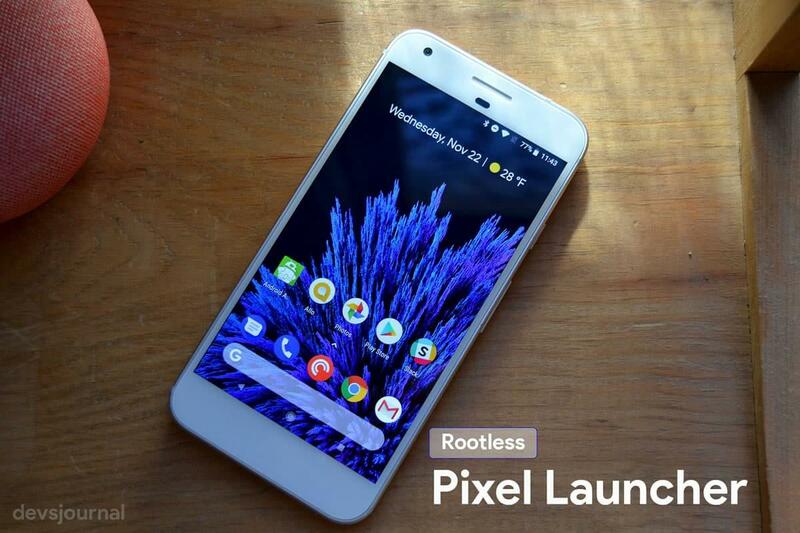 Version 3.6 of the Rootless Pixel Launcher is here, and it boasts theme selection, notch support, and lots of bug fixes. As per the developer, the only drawback of this Pixel Launcher port is, it has to have the same package name as the actual Pixel Launcher. Failing to do this results in the weather widget not working. So before installing this Launcher, make sure you have not installed any Pixel launcher prior to this. 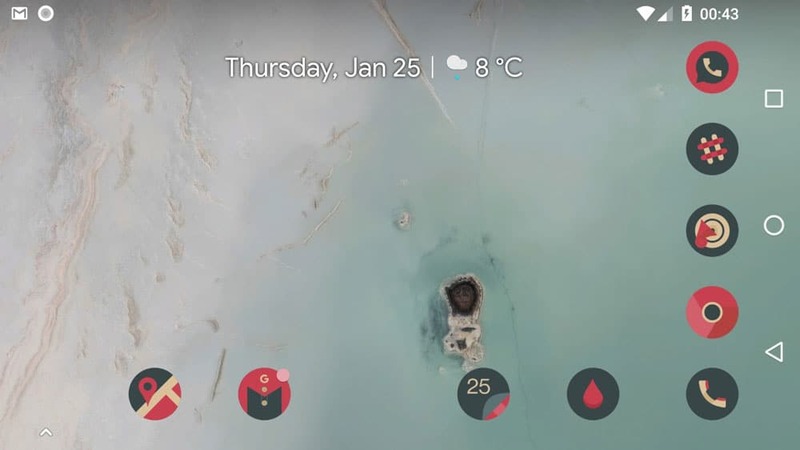 Google Pixel launcher tries to bring everything at your home screen from Google Now, Google Search, Apps search, Weather and dates all available at a swipe. 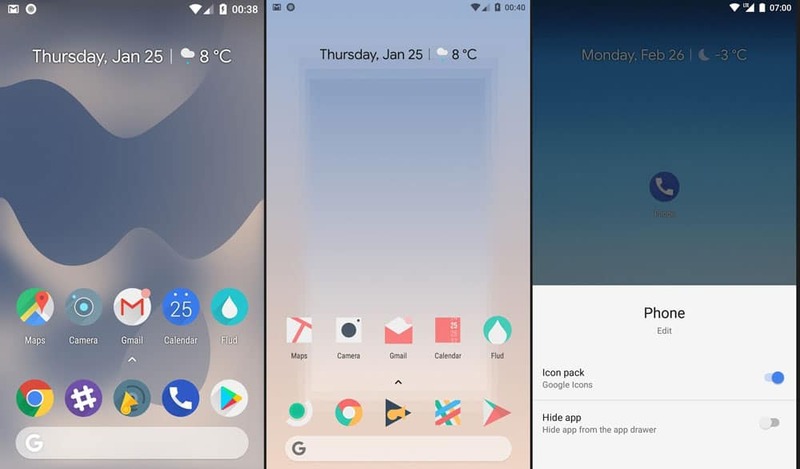 This Rootless Google Pixel 3.6 launcher brings everything to your smartphone. This Launcher can be installed on any Smartphone which runs on Android. Along with all this features, the launcher also support landscape mode. Notch support – The real status bar height is now used for drawer search bar positioning. Notches will not cut into the search bar anymore. Check both normalized and non-normalized search input for app search. Should fix the problem where some languages could not find any apps using the search function anymore. What do you think, is this launcher better than Nova Launcher? Why do you love the Google Pixel launcher over others. Let us know in the comment section below.